Scrub your hands for at least 20 seconds before rinsing. Rub hands together and scrub for at least 20 seconds. If you need a timer, sing the Happy Birthday song twice in your head and that is 20 seconds! Use a clean towel to dry hands. If not available, let your hands air dry. When water is not an option, alcohol-based hand sanitizers (containing at least 60 percent alcohol) are a good substitute. Generously place the product on both the front and back of your hands as well as your fingers and wait until your hands are dry. Please note that alcohol-based sanitizers do not eliminate all types of germs and they may not remove other chemicals like pesticides that might be on your hands. Also, because these products contain such a high alcohol concentration, do not use them around any open flames as they are highly flammable. You should always wash your hands before and after treating a wound, and before and after helping someone who is sick. Be sure to wash your hands after blowing your nose, sneezing or coughing, and after touching any animals. You should absolutely wash your hands when using the toilet, and after helping a child use the toilet or after you’ve changed a diaper. 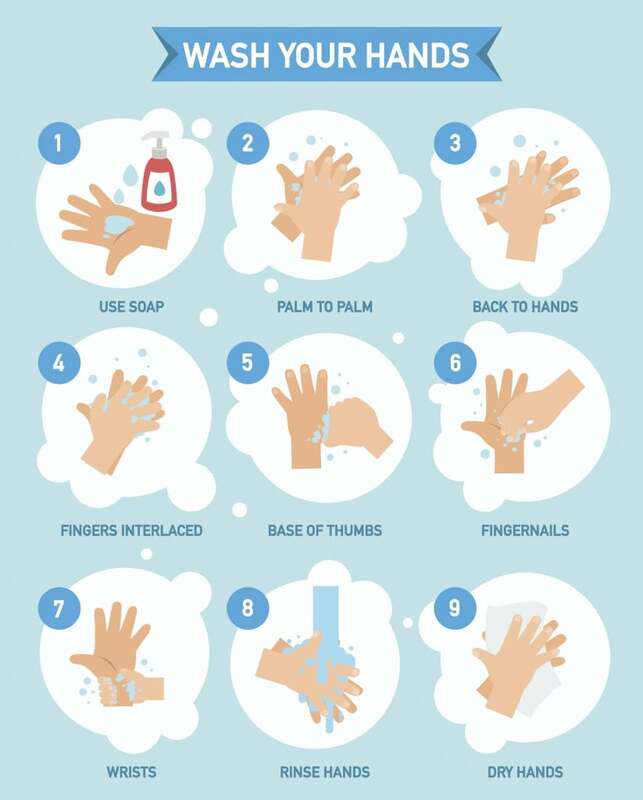 Proper handwashing is the easiest form of protection against germs and viruses like the measles. 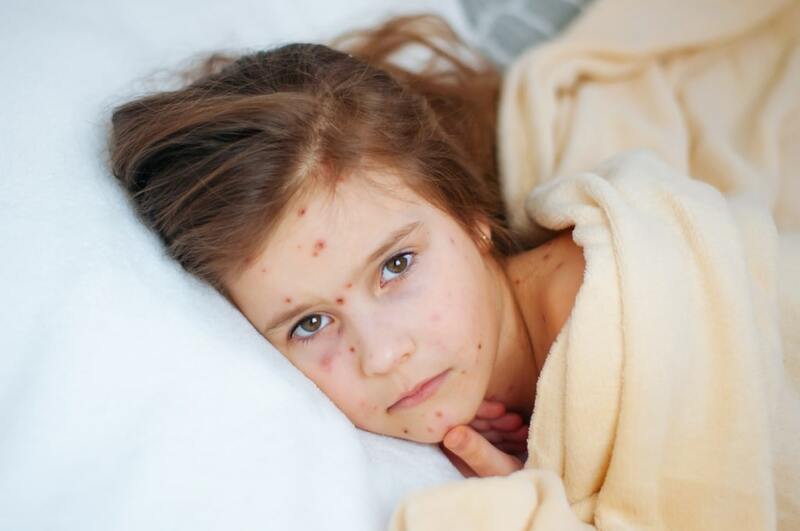 If you suspect that you or a family member may have the measles, contact Surepoint Family Medicine or Surepoint Emergency Center nearest you.